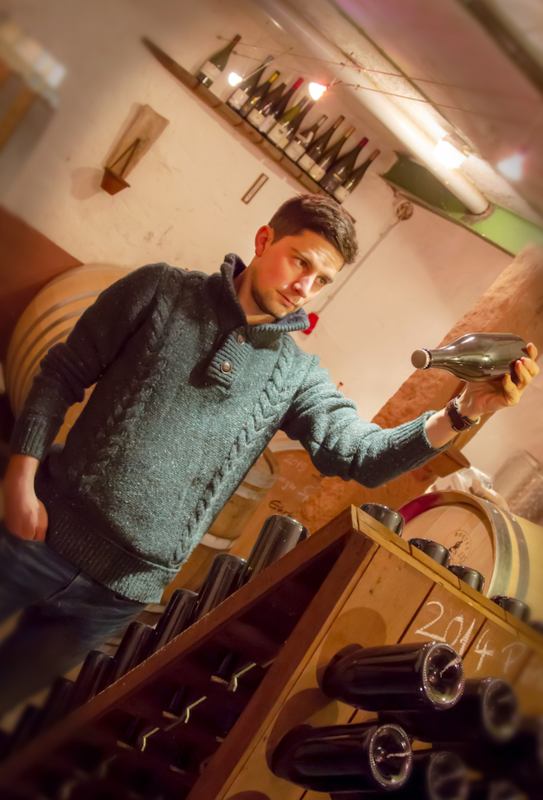 High quality, natural and balanced wines need no additives. 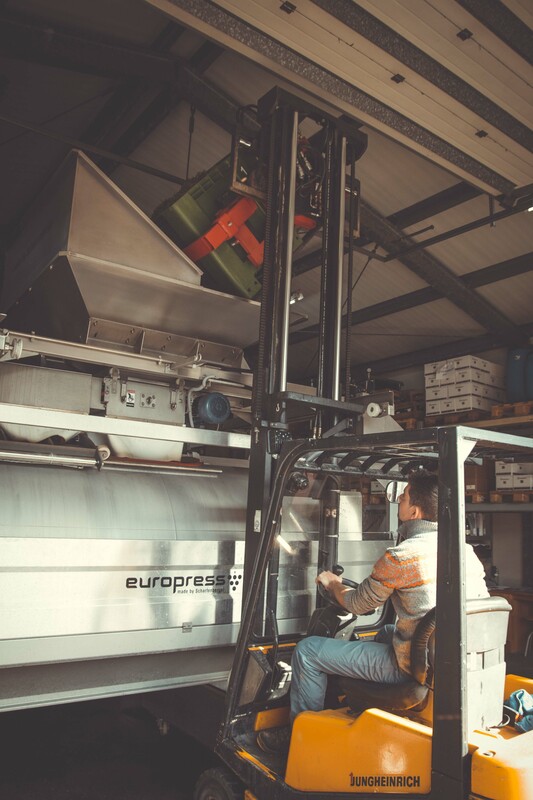 We give them the time and the care they need to mature: we macerate the grapes for a long time, press them gently, ferment them under controlled conditions, allow them to rest – this is what’s best for white wine. 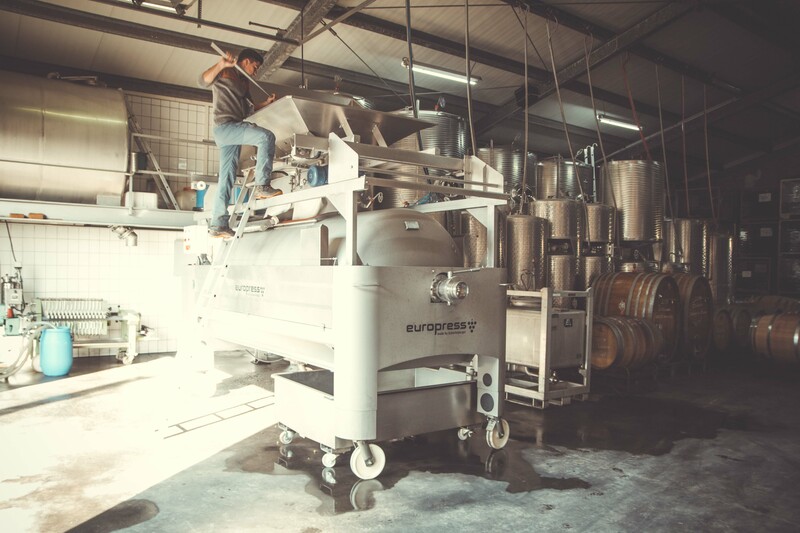 For all our reds, the grapes are taken off the stem and allowed to macerate until the fermentation process has released the precious colours, aromas and tannins. 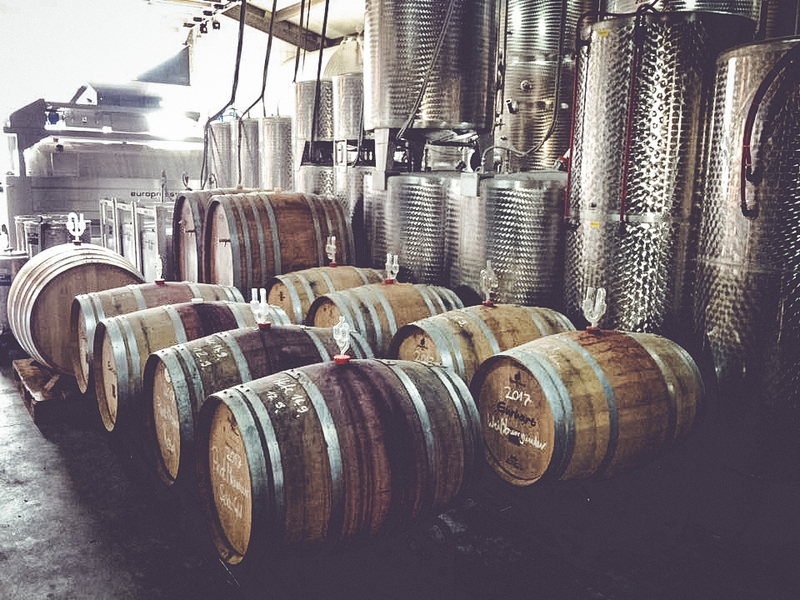 After 14 to 28 months of ageing in wooden barrels, the red wines reveal their inner abundance. 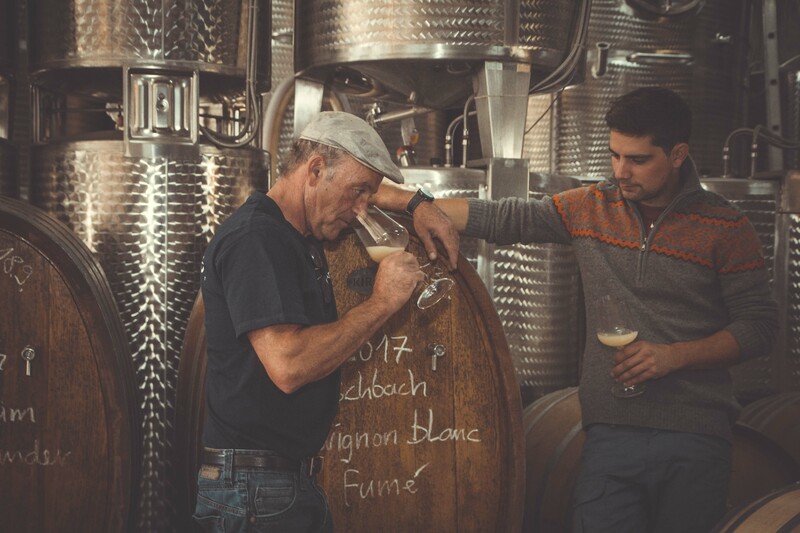 Our elegant Pinots, modelled on Burgundy wines, are an insider favourite and, because of their excellent reputation, are not widely available in Germany. That’s one good reason to stop by and get to know us, don’t you think?